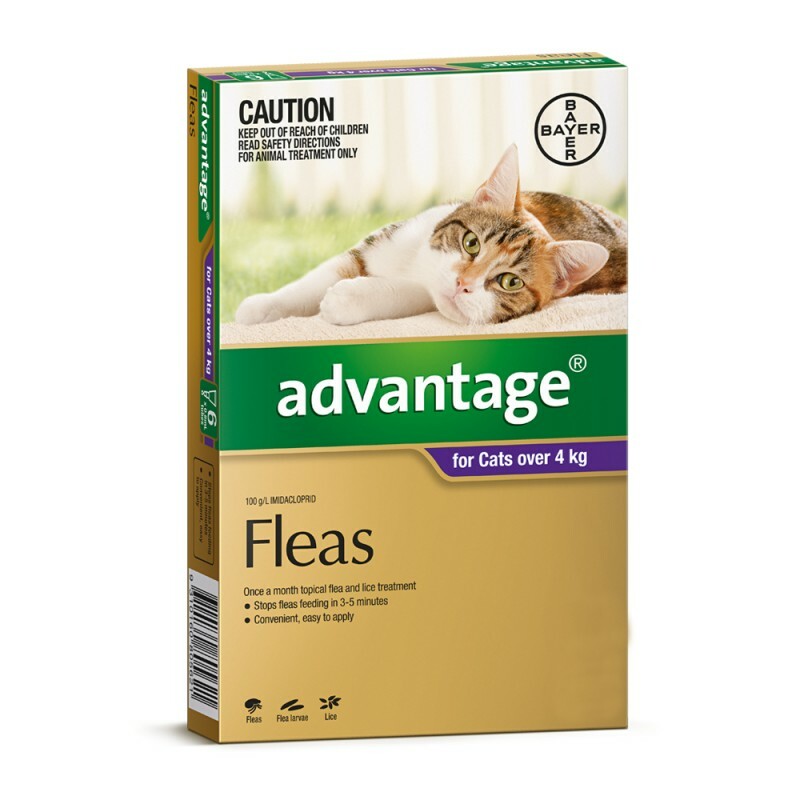 Advantage is the fastest way to a flea-free home. Availale in 4 & 6 pack. An easy-to-use spot-on, Advantage is applied monthly. 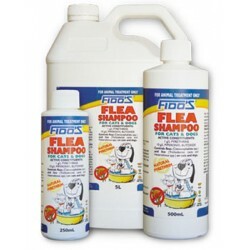 Its super ingredient stops fleas feeding within 3 to 5 minutes and kills both adult fleas and larvae within 20 minutes. 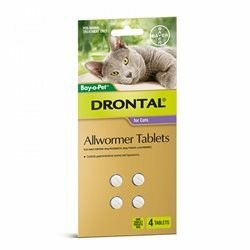 Advantage for Cats is harmful if inhaled or swallowed and will irritate the eyes. 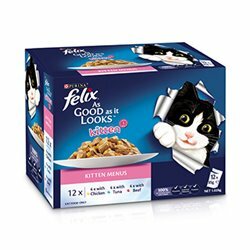 When applying the product to your cat, avoid contact with eyes or inhaling any vapour, and wash hands thoroughly after use. If the product comes into contact with eyes, flush it out immediately with water. Dispose of used tubes and packaging by wrapping in paper and placing in garbage. 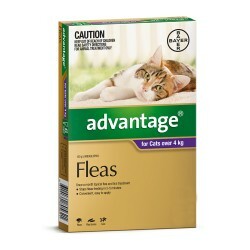 it was amazing how soon my cat became clear for fleas. Although it did make hime cough after about 30 minute after i applied the treatment. only lasted a fw seconds and no further coughing. We have a cat with a flea allergy. 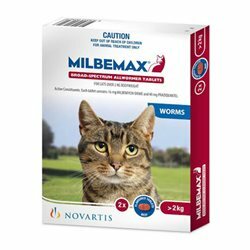 So we use advocate at the start of the month (because it deals with worms as well) and advantage in the middle of the month (because it's a bit cheaper because it doesn't deal with worms).